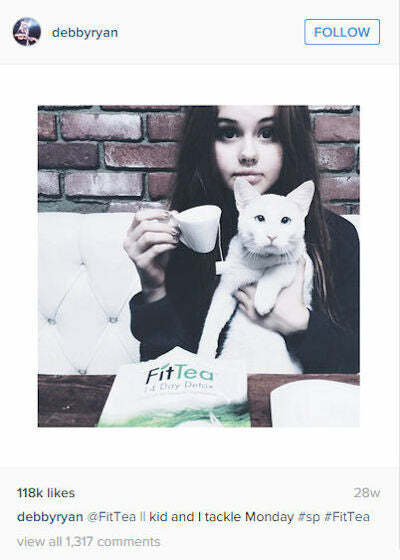 Fit Tea is a loose leaf tea that contains a powerful blend of Organic Green Tea, Oolong Wu Yi, Organic Rooibos, Ginger, Pomegranate, Guarana, Birch, Stevia, corn and Honey Powder. 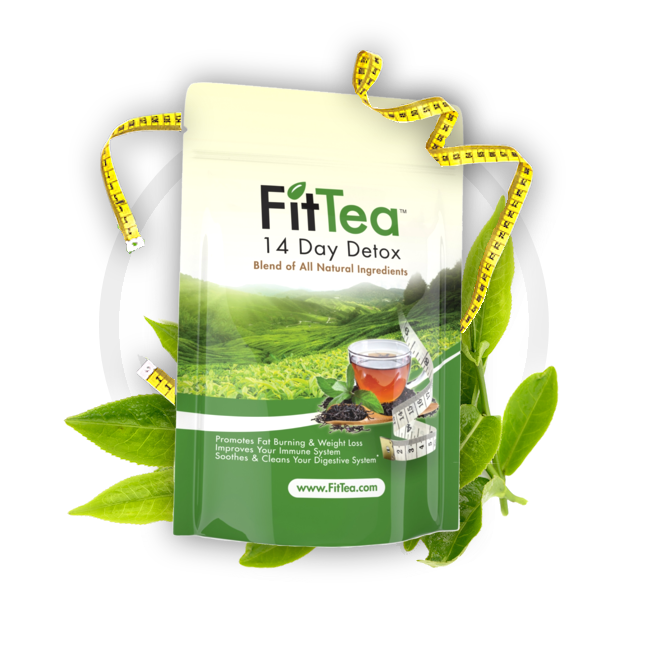 You will be amazed at not only how WELL Fit Tea will work for you, but just how amazing and splendid it tastes!Used all over the world for thousands of years as weight-loss secret to effectively help any fitness program. 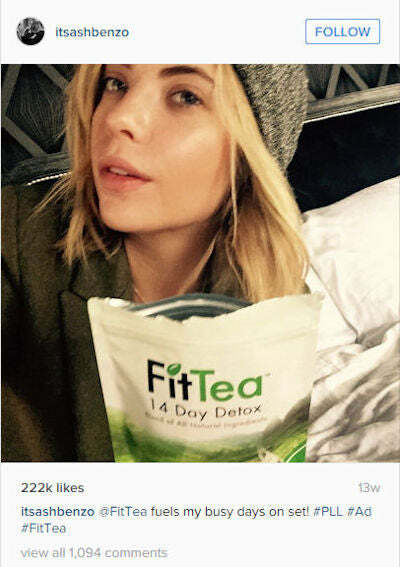 Give us a few weeks and you will feel great! Plus it tastes amazing! 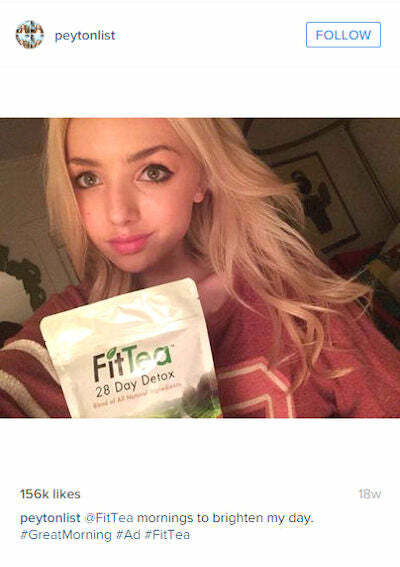 Give us a try you will love Fit Tea!